Your GP will sometimes refer you to us as an outpatient for further consultation, tests or scans, and specialist treatments. Your appointment letter will include all the important details, like date, time, and which hospital and clinic you’ll be seen in – so keep it in a safe place. If you’re referred to us by your GP or healthcare professional, we’ll aim to start your treatment within 18 weeks of the referral being made. The 18 weeks starts the moment we receive your referral, to the time your treatment starts, including any test you need. you choose to wait longer than 18 weeks. We will offer you a choice on where and how we deliver your care whenever possible. Before clinic we will supply an outpatients leaflet on your first appointment giving you clear information about your appointment and what to expect. We will be professional in our delivery of your care and ask that you are courteous and respectful towards our staff. We aim to see you in the most appropriate clinic according to your medical needs. 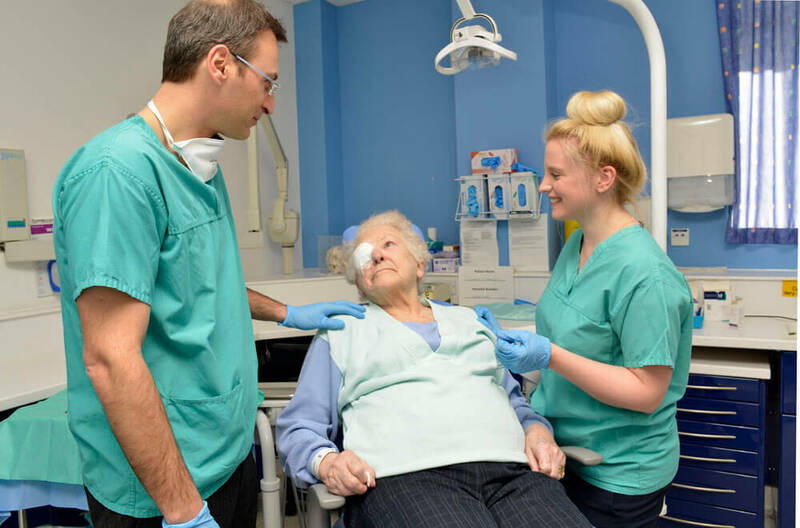 Our staff will be present throughout your visit to assist with your care; we will welcome you to a clean and friendly environment and will listen and plan your care with you. You will be receiving an appointment reminder either by text or by calling your home number. You will also be able to tell us if you are unable to make it. A missed appointment may result in your being referred back to your G.P. If you wish to opt out of this service please inform the receptionist or respond to a reminder with ‘STOP’. We’re expecting you at [name of hospital] on [date/time] for an appointment. Please reply ‘YES’, ‘REBOOK’ or ‘CANCEL’ if the appointment is no longer needed.